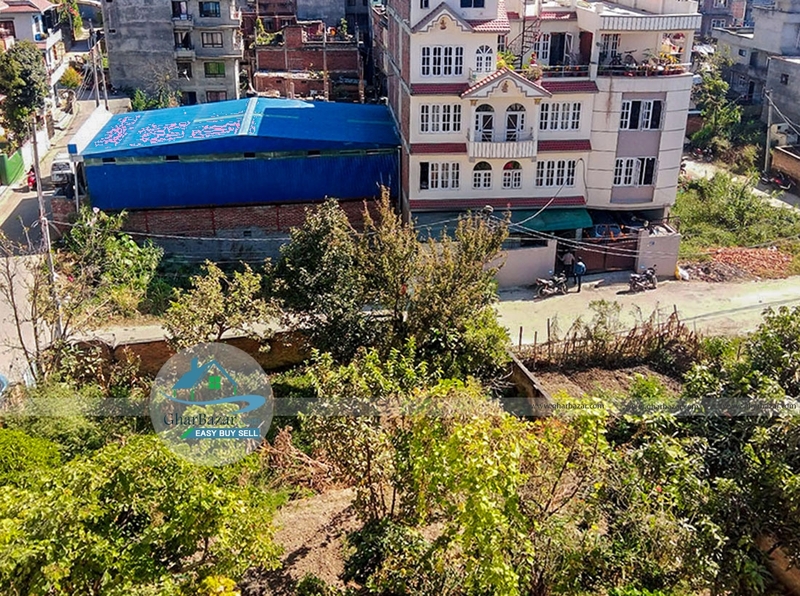 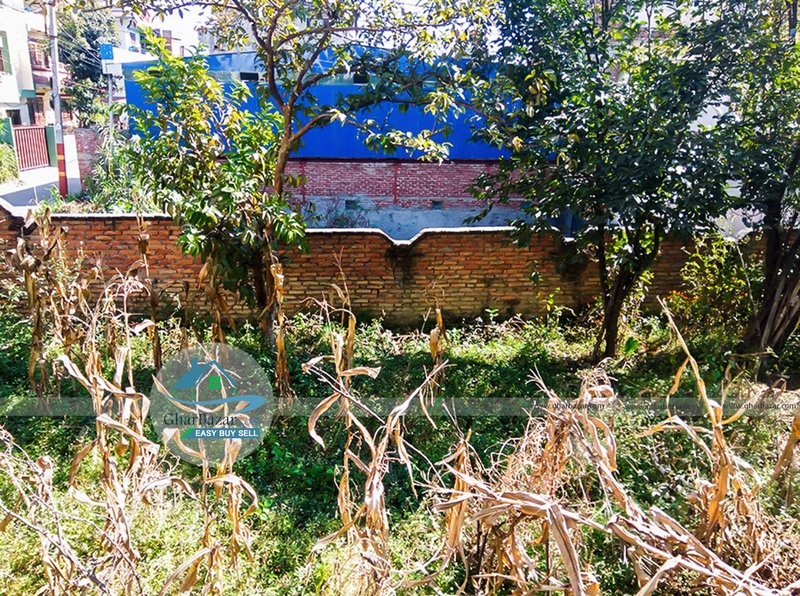 This 0-5-3-1 land area is for rent at Chauni, Kathmandu next to Bela School. 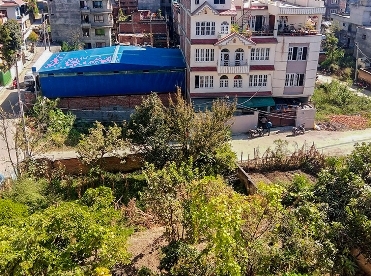 It is facing towards East. 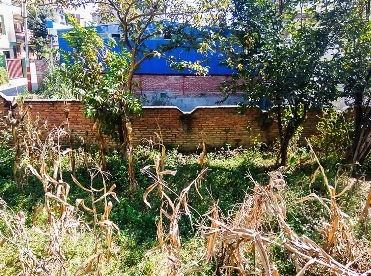 It is suitable for Garment Factory and the rent price is 30 thousand per month.